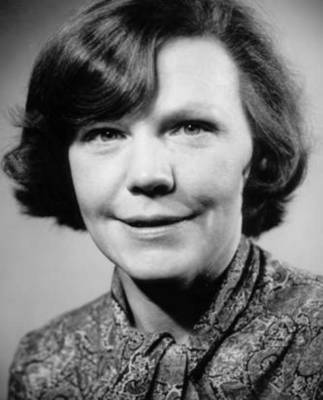 Initially working as consultant dermatologist in the NHS, Rona Mackie moved in 1978 to the University of Glasgow where she took up the chair in Dermatology, becoming the first female Professor of Dermatology in the UK, and within the University, the first woman to be appointed to an established chair. 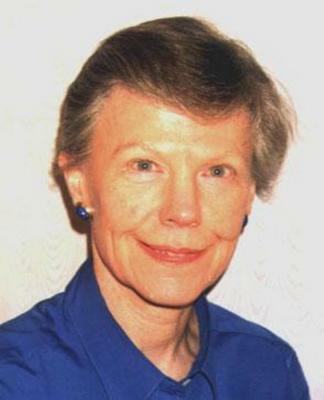 In 2003 Mackie and her colleagues reported on two cases where both patients had received a kidney from another patient and both developed secondary melanoma. Neither had primary melanoma. The two received kidneys from the same patient who was assumed to have died of subarachnoid hemorrhage although with no autopsy. "No patient with invasive melanoma should ever be an organ donor." The patient was found to have been registered with the Scottish Melanoma Group after the removal of a 2.6-mm-thick primary melanoma in 1982. No secondaries had been found and the donor patient went home to live for a further 15 years, donating her kidneys in 1998. Of those who received the donated kidneys, one patient died, while the other, after extensive treatment, lived. The authors’ conclusion was that people who had ever had melanoma should not become organ donors. Mackie, R. M., R. Reid, B. Junor. 2003. Fatal melanoma transferred in a donated kidney 16 years after melanoma surgery. New England Journal of Medicine. 348:6: 567—68. 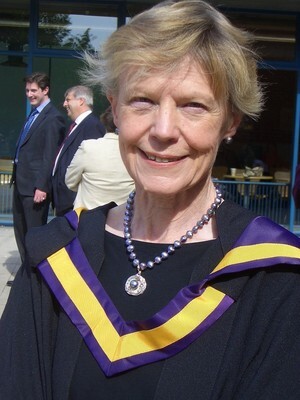 World Changing Project, "Evidence against the use of organ transplantation from melanoma patients," in University of Glasgow World Changing (University of Glasgow, 2010); http://www.worldchanging.glasgow.ac.uk/article/?id=93 (accessed April 23, 2019). World Changing Project. "Evidence against the use of organ transplantation from melanoma patients." In University of Glasgow World Changing. University of Glasgow, 2010. http://www.worldchanging.glasgow.ac.uk/article/?id=93 (accessed April 23, 2019). World Changing Project. "Evidence against the use of organ transplantation from melanoma patients." University of Glasgow World Changing. University of Glasgow, 2010. 23 April 2019 <http://www.worldchanging.glasgow.ac.uk/article/?id=93>.